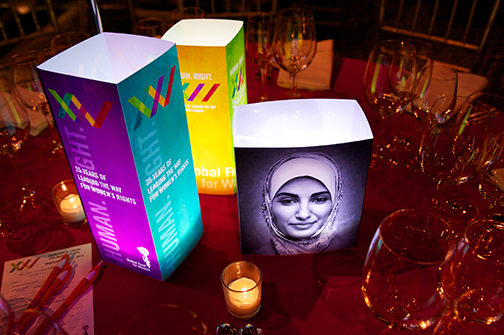 Illuminated Centerpieces for The Global Fund for Women. 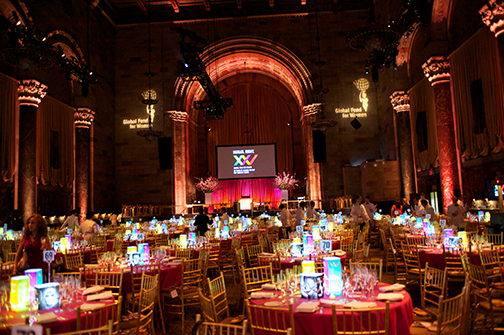 We provided illuminated centerpieces for an important fundraiser at Cipriani Event space in New York City: The Global Fund for Women. 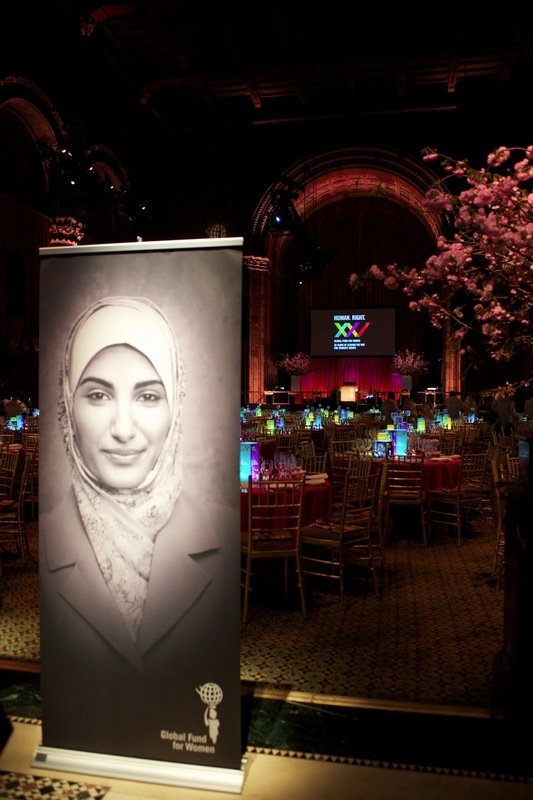 The Global Fund for Women is the largest publicly supported foundation that advances women’s human rights by investing in women-led organizations worldwide. 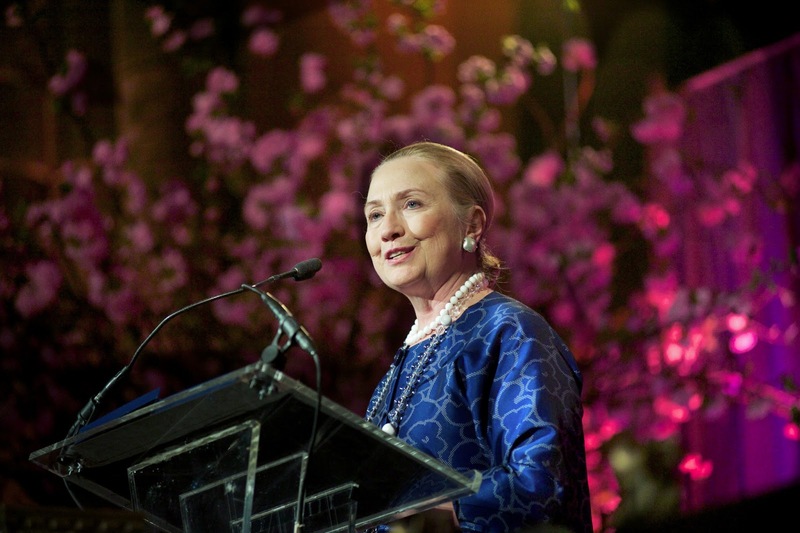 Their 25th Anniversary Gala recognized some of the extraordinary women leading the way to equality and justice around the world. We were very proud to be able to add our centerpieces to the evening's festivities at this unique venue. 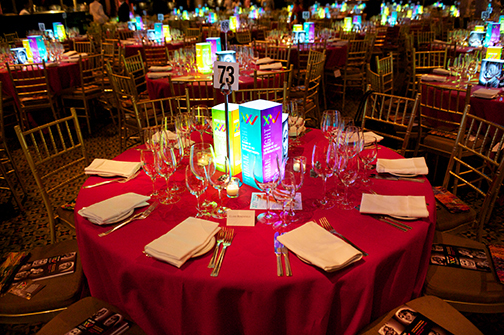 The event artwork featured colorful graphics and when illuminated, the centerpieces provided a vibrant compliment to this Gala evening.